Their prices are really good. Downtime, tickets taking days to get an answer from someone who clearly has no idea how to use a keyboard - this is what you will not get from Kvchosting. By now I have got an uptime last year of 99.98%. Their website is easy to navigate and has nice look. I was quickly responded on my pre-sales request and I received polite answers. From the very beginning it was a great quality in the customer service they have provided. 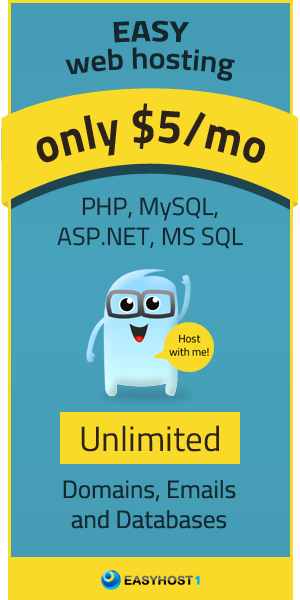 Overall my experiences are as one would expect from a top quality web host. My sites run. The email comes in. It all just works. My experience with their support engineers via their ticketing system was exceptional. They were fast and friendly! 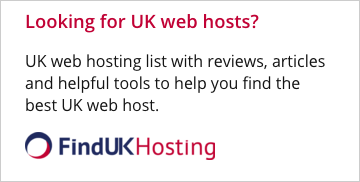 So far even for such a small amount of money I pay for shared hosting they respect every customer equally regardless of location and level of expertise in dealing with web hosting issues. They go the extra mile. Every time they answer quickly. After using kvcwebhost I realize one thing that their support staff is really fantastic. Server works well. To be honest, I have no way of checking or knowing what kinds of hardware they are using but everything works well with stable and constant uptime.